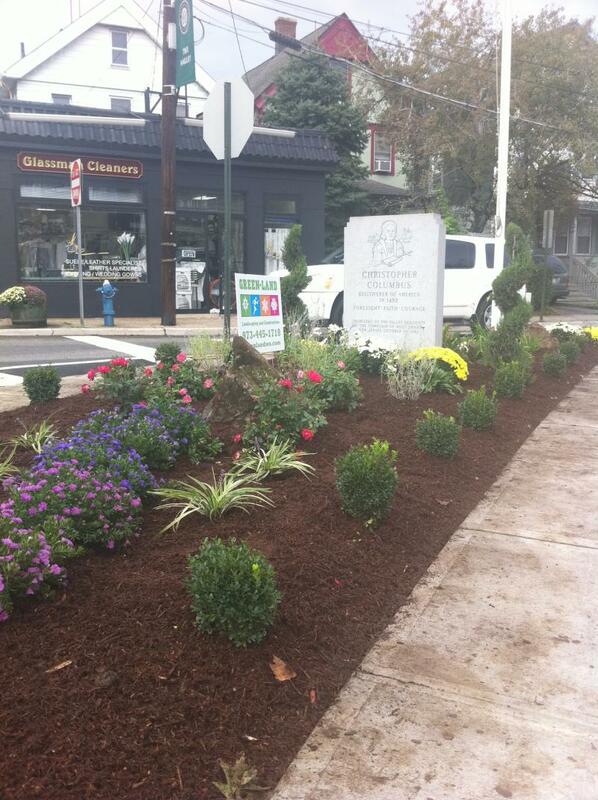 Green-Land Landscaping - WE MAKE A DIFFERENCE! DEAR VALUED CUSTOMERS: Thank you for being a loyal and supportive of GREENLAND LLC, SERVICES. We look forward to another year of providing you with our safe and reliable services in landscape design, construction, planting, sod, mulching, seeding, tree services, pavers, retaining wall, snow removal, AND MUCH MORE! To show our appreciation for your support. 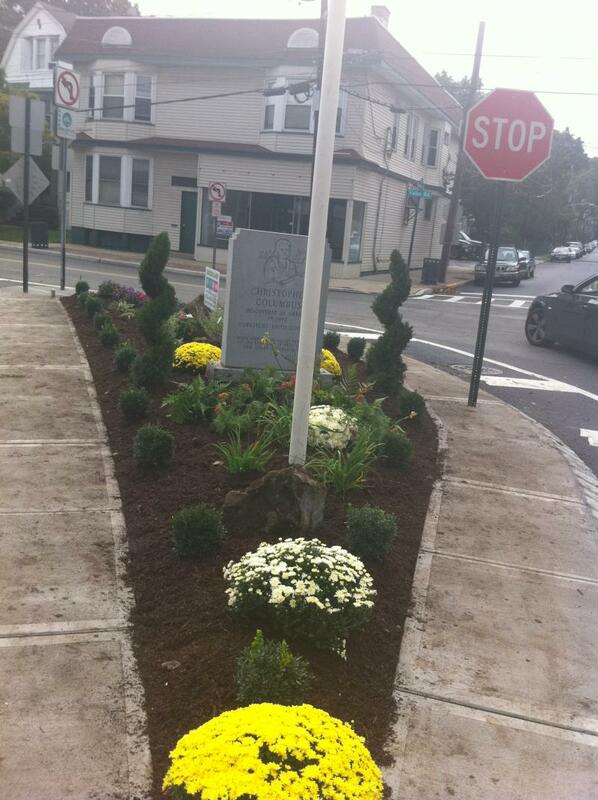 we decided to contribute to the community by "ADOPTING" a plot of land located at the intersection of Valley Road and Quimby Place in West Orange. (SEE IMAGES OF THIS PROJECT IN OUR PHOTO GALLERY) Greenland is responsible for providing the landscape design. and the building of that site as well materials and plants, labor, also its maintenance, so that you can see a sample of our work, we would like to invite you to come and visit the site. We have also "adopted" another site at PLEASANT VALLEY WAY and the EAST BOUND RAMP TOWARDS Route 280. We hope to continue donating our services in years to come to the communities which we serve !!!!! SINCE 2003 OUR LANDSCAPING AND MASONRY EXPERTS HAVE BEEN PROVIDING CREATIVE AND INNOVATIVE SERVICES WHICH HAS RESULTED IN AN UNPRECEDENTED EXPANSION OF OUR BUSINESS.